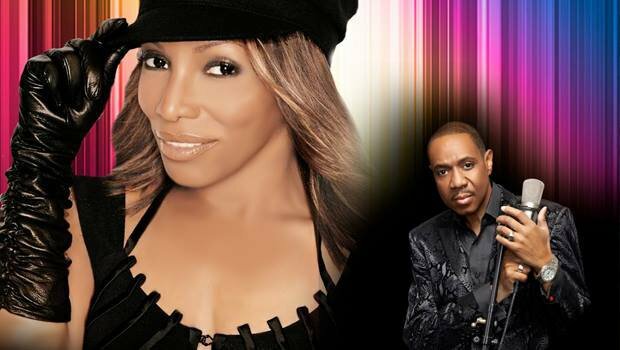 See Grammy Award-winning artist Stephanie Mills and R&B chart-topper Freddie Jackson live as they make their way to Riverwind Casino in Norman. These powerhouse singers will demonstrate their vocal chops for eager fans at this memorable show. Take a seat and hear familiar tunes like Mills' "Sweet Sensation" and "Never Knew Love Like This Before" alongside R&B hits like "Hey Lover" and "Have You Ever Loved Somebody."